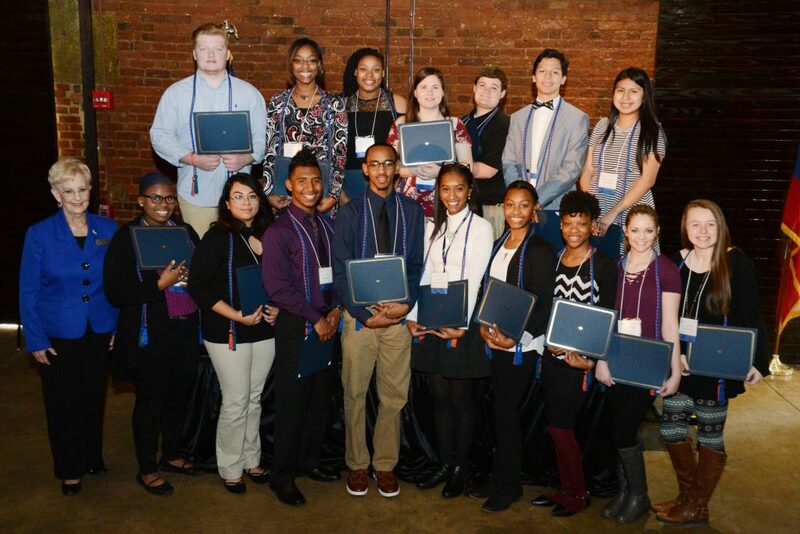 As the 2016-2017 school year comes to a close, 17 seniors will don their cap and gown as the inaugural graduating class of REACH Georgia and prepare for their postsecondary education with a $10,000 scholarship. Robert Bush plans to major in business management, then get a culinary arts degree before pursuing his ultimate goal. The dream is for academically promising students throughout the state to receive the social and financial support necessary to achieve postsecondary success is the foundation of the REACH Georgia program. Better opportunities were created for Pedro Robledo, a graduating Scholar from Cartersville High School who has used the program as inspiration for a new life. For REACH to achieve its projected potential, the program will be implemented in all 180 school systems in Georgia by the 2020-2021 school year. There are currently plans for 31 additional school systems for the 2017-2018 school year. That would have REACH in 100 systems, serving over 1,000 economically challenged and academically promising students. REACH has received financial support from corporate partners like AT&T, Chick-Fil-A and Georgia Power. Community members like DeWana Fields of Early County have added academic and social support as a mentor.